MID-ARGYLL: A report of a Gyr Falcon in Oban today but no further details as yet and currently unconfirmed (per Birdguides). On Isle of Luing today – a juv (2CY) Iceland Gull at Toberonochy and a Jay (an island rarity) at Dubh Leathad (David Jardine). 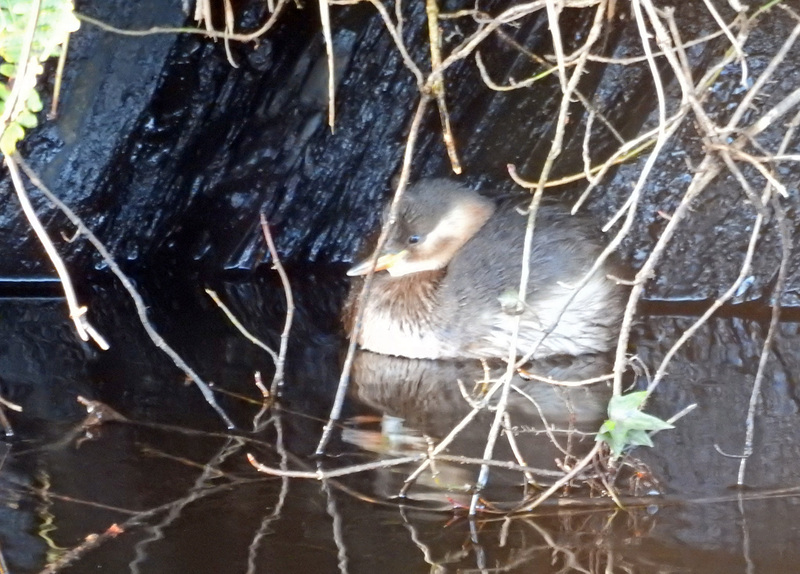 A Little Grebe on the canal near Crinan, also a Jay there and a Kingfisher at Loch Gilp this morning (Jim Dickson). 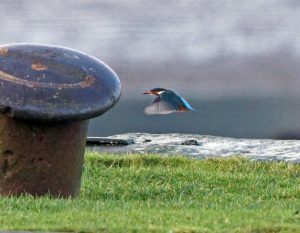 ISLAY: On the Oa today – a Waxwing at Kinnabus, a Glossy Ibis nr Loch Kinnabus and a Todd’s Canada Goose also in the area (David Wood per Ian Brooke). MULL: Still 5 Glossy Ibis on the Ross of Mull today at Loch Pottie and another Glossy Ibis was at Tobermory Bay. Also a juv (2CY) Glaucous Gull at Knoch fish farm (per Angus Murray). 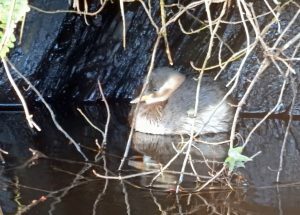 Little Grebe – Crinan Canal, Mid-Argyll 6 Jan (Jim Dickson). 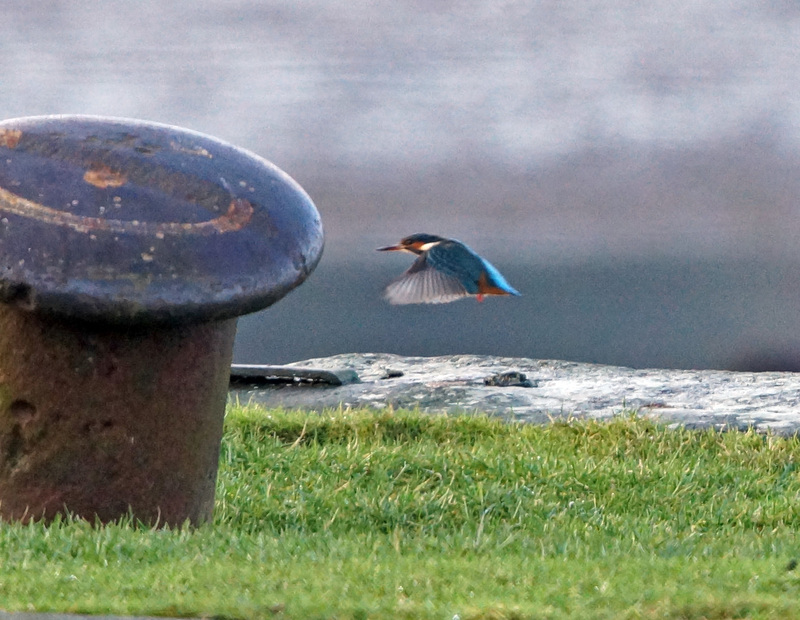 Kingfisher – Loch Gilp, Mid-Argyll 6 Jan (Jim Dickson).